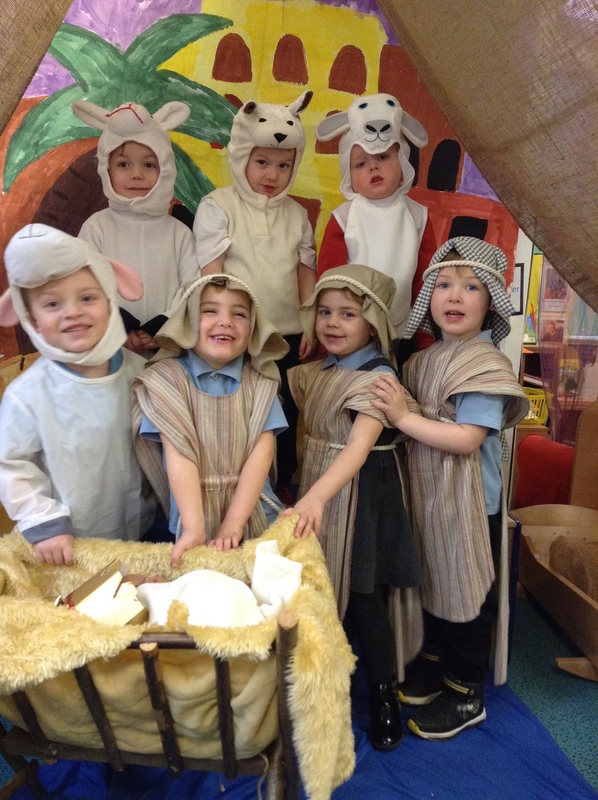 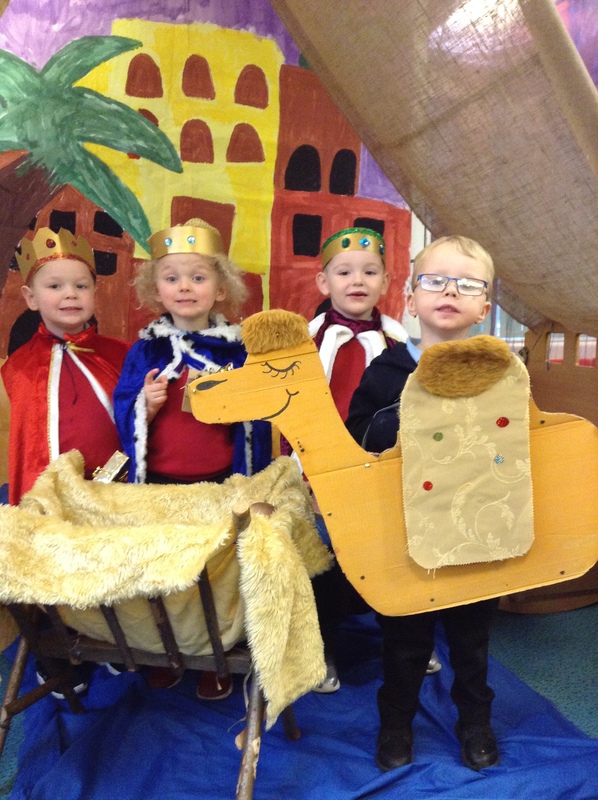 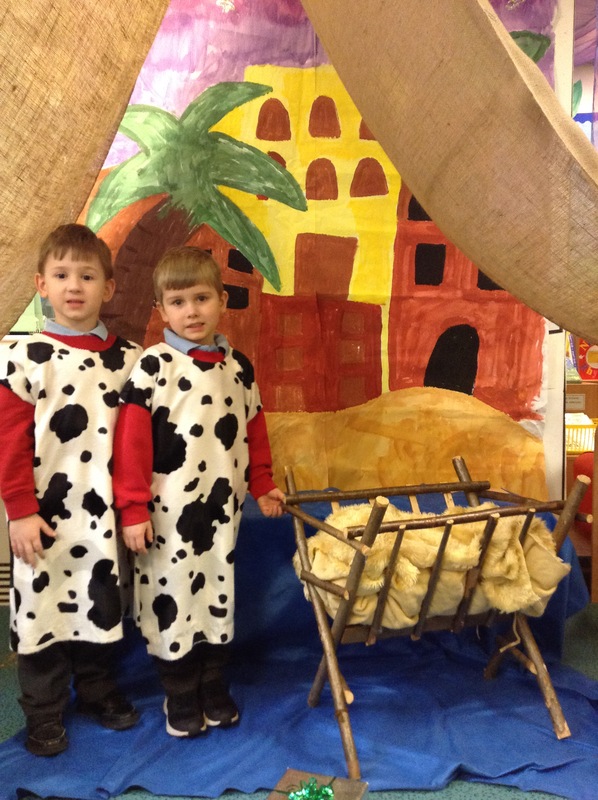 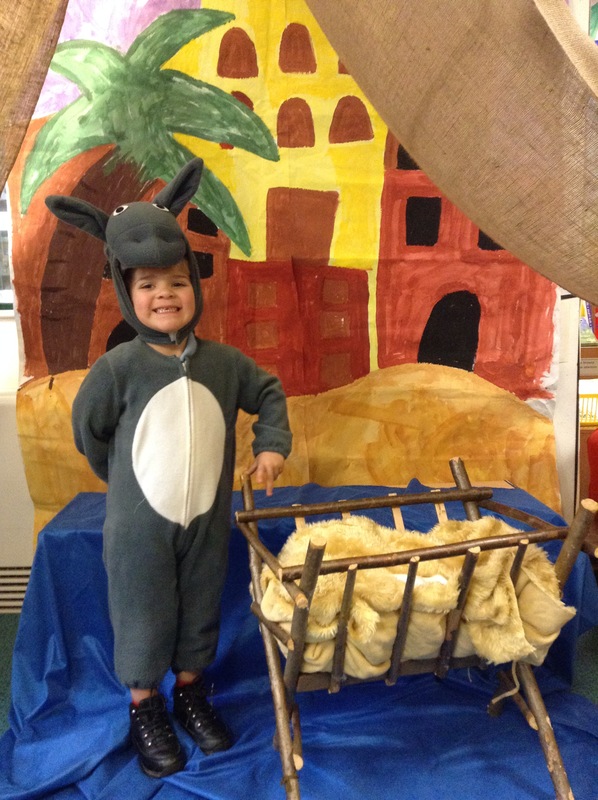 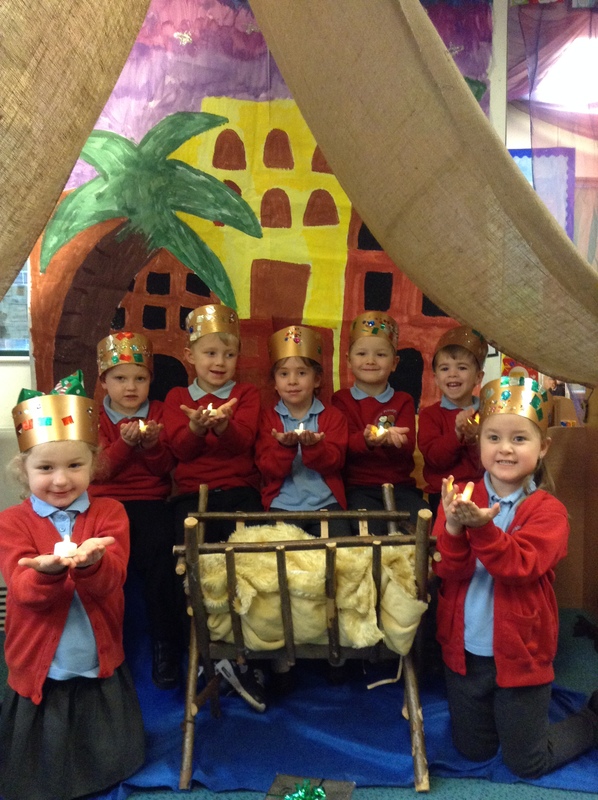 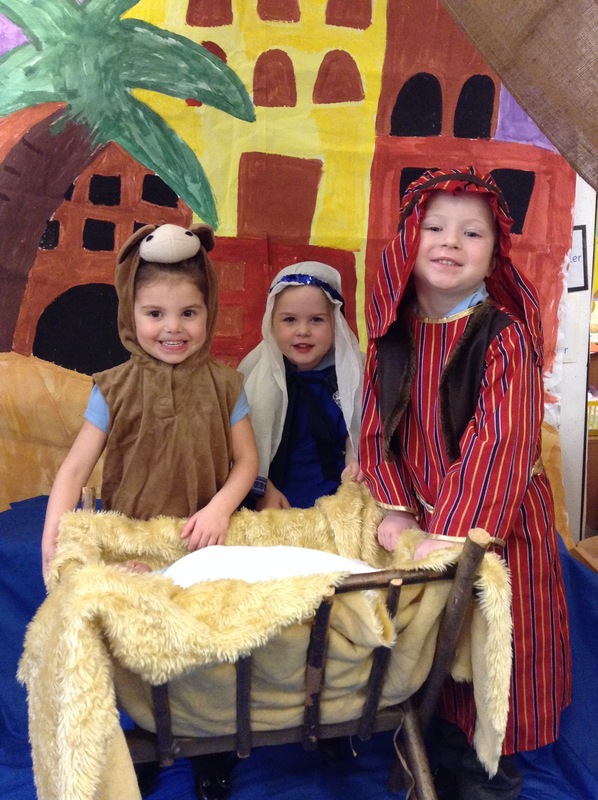 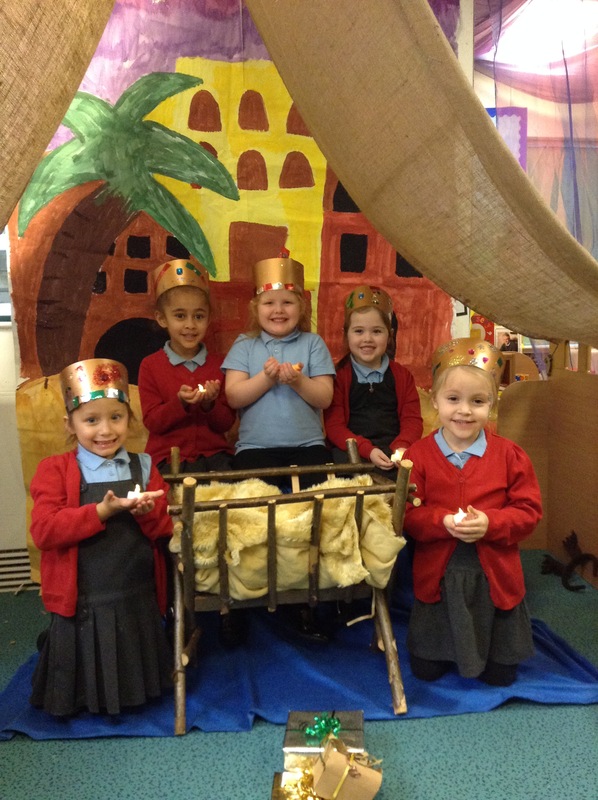 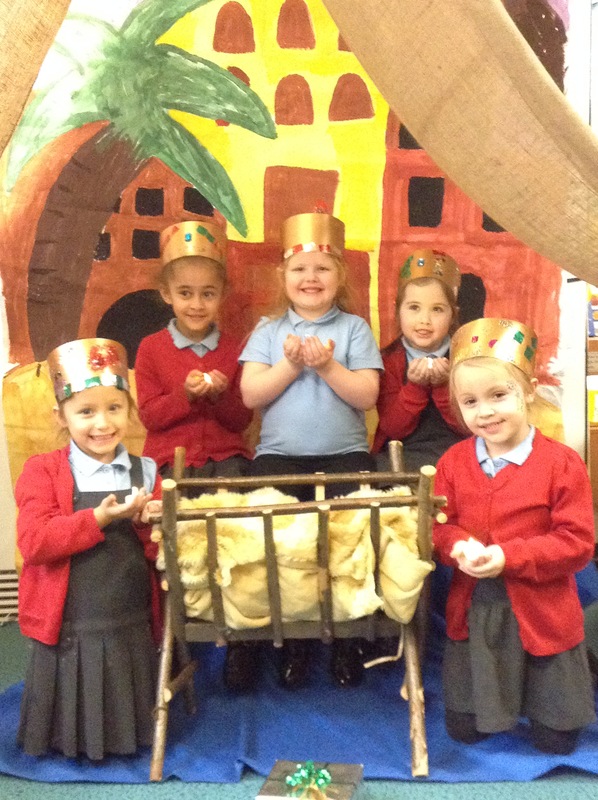 Our Early Years children put on a marvelous Nativity performance for their parents. 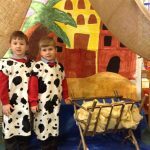 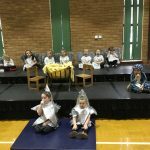 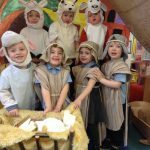 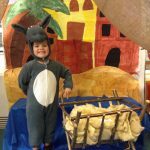 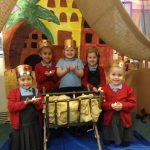 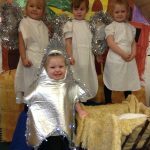 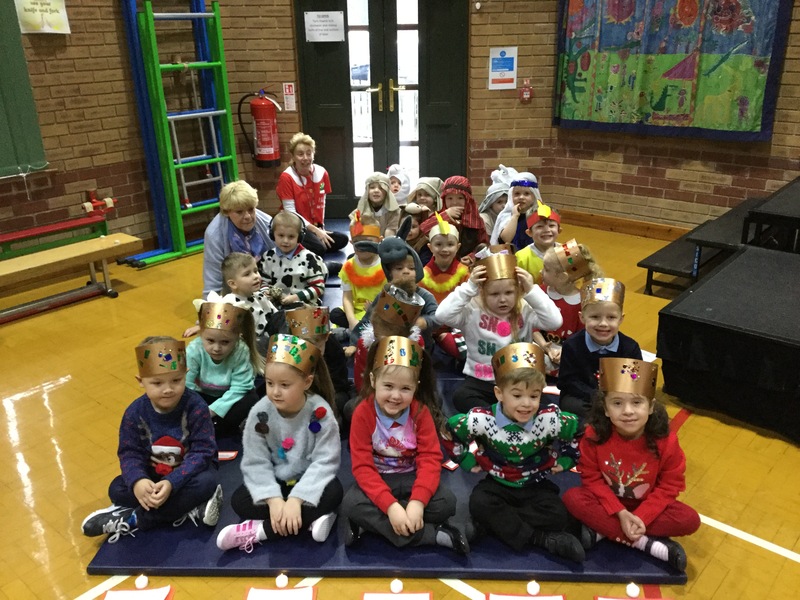 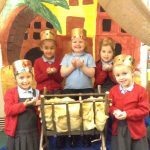 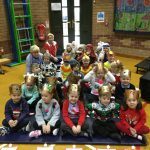 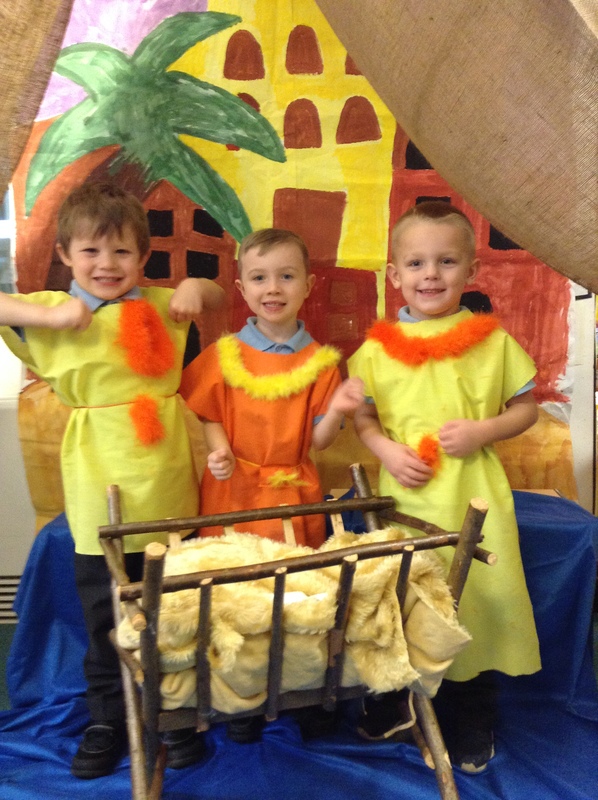 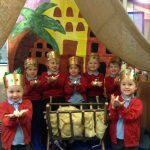 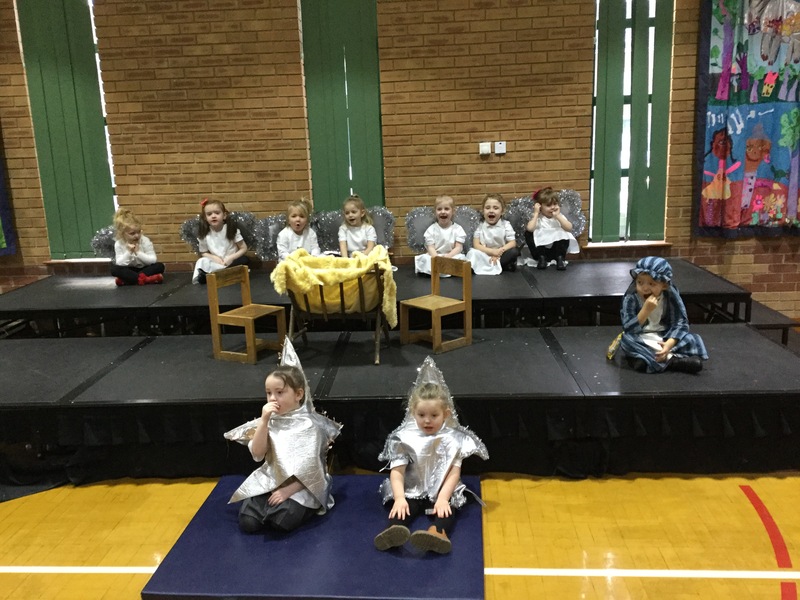 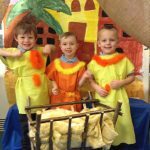 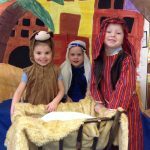 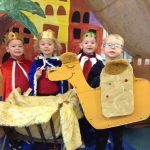 The production, ‘The Wriggly Nativity’ included acting and singing by our children in Mrs Smith’s Nursery and Mrs Dannatt’s & Mrs Graham’s Reception classes. 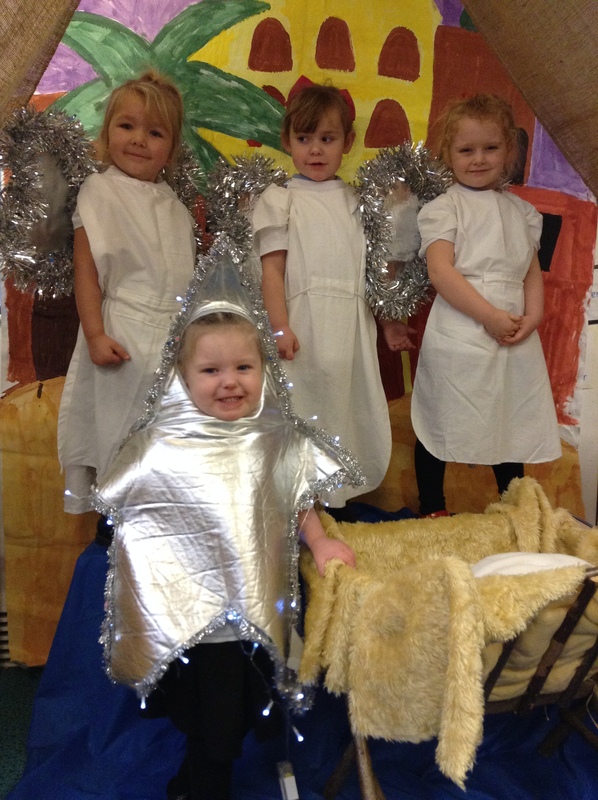 The audience said they thoroughly enjoyed the show and that it had put them all in the Christmas spirit.